Over the years we have supported a number of charities through various prize donations, fund raising events and charity dishes. Our pubs like to feature either a charity dish on their menu or a charity beer on their bar which for every dish or pint sold then a percentage of the takings go to the local chosen charity. Following on from the success of last year’s charity challenge, “Stange takes on Snowdonia” whereby 20 employees took on the tough challenge of walking 18 miles over 5 of the Welsh 3000s’ peaks ascending more than 1800m where we raised over £5000 for The Clatterbridge Cancer Charity then we thought we would do it again in 2019! However, this time the challenge is bigger, longer and harder! It is not for the faint hearted but the brave hearted. We are taking on 3 of the highest peaks in Yorkshire hiking over 24 miles and over 5000ft of ascent. 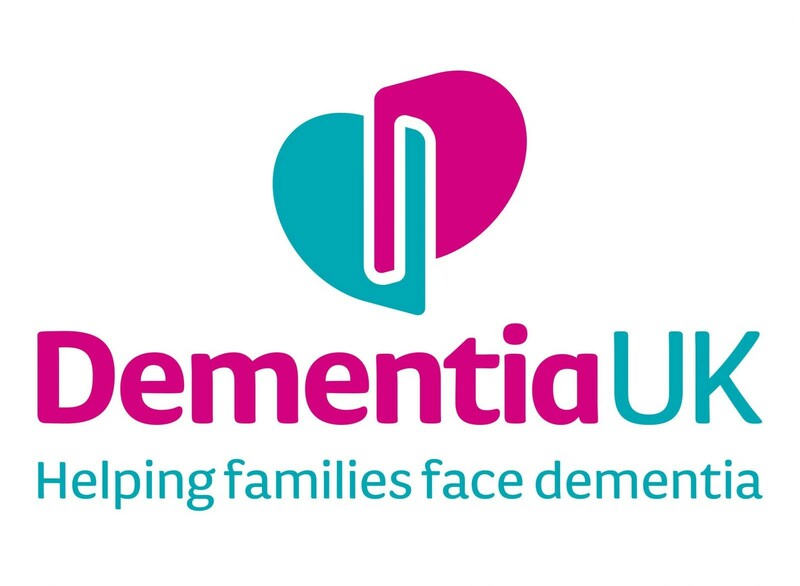 We have chosen to raise money Dementia UK as our chosen charity for 2019 in support of their wonderful work that they do helping those who suffer from Dementia as well as the support they offer their families. Dementia has touched many hearts of the team here at Stange through family and friends and we are all keen to help in any way we can. 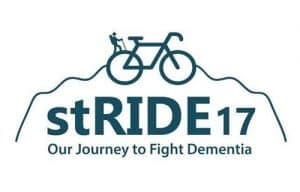 This is a huge challenge for some of the team who wouldn’t normally embark on such a physical task but hopefully with your support it will encourage them to not only take on such a challenge but smash it on the day! The walk will take place on Wednesday 8th May 2019 starting at dawn and finishing sometime around sunset. In April 2018, as a group, we took on the challenge of walking 18 miles over 5 of the 14 peaks of the Welsh 3000s. The tough and mountainous walk took us from Carnedd Dafydd to Conwy Castle where we finished up at The Erskine Arms for a celebratory pint! The challenge was created to support the “Let’s Go Green” campaign raising money for a new cancer centre in Liverpool as well as improving Clatterbridge hospital on the Wirral. The walk was a fantastic day out and a huge achievement for the team. Thank you to all those who supported both the event and the walkers. 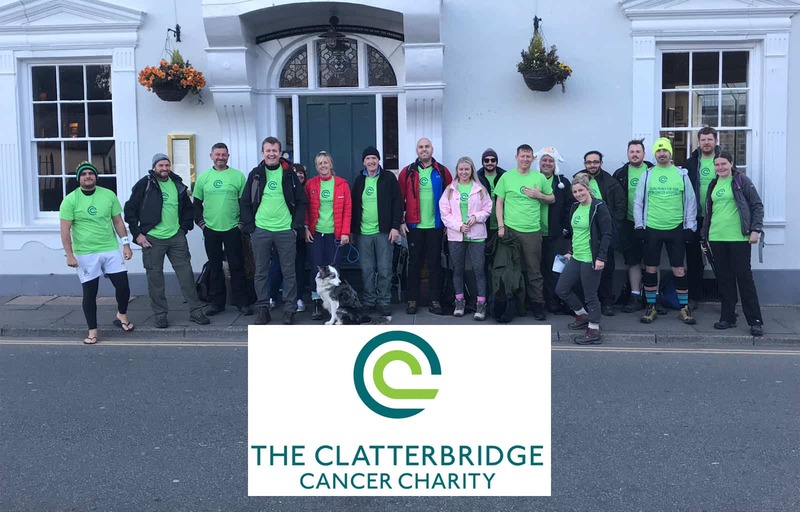 The team raised a fantastic total of £5421.60 for The Clatterbridge Cancer Charity. In August 2017 The Ship welcomed 11 ladies in lycra undertaking a charity event spanning 450 miles by bike and by foot! Crossing 3 different countries over the course of 8 days inlcluding England, Isle of Man and Wales. ‘stRIDE17’ was created to raise money and awareness for the life changing disease of Dementia that affects so many people. Stange & Co. are proud to sponsor this event in association with The Alzheimer’s Society and Dementia UK.